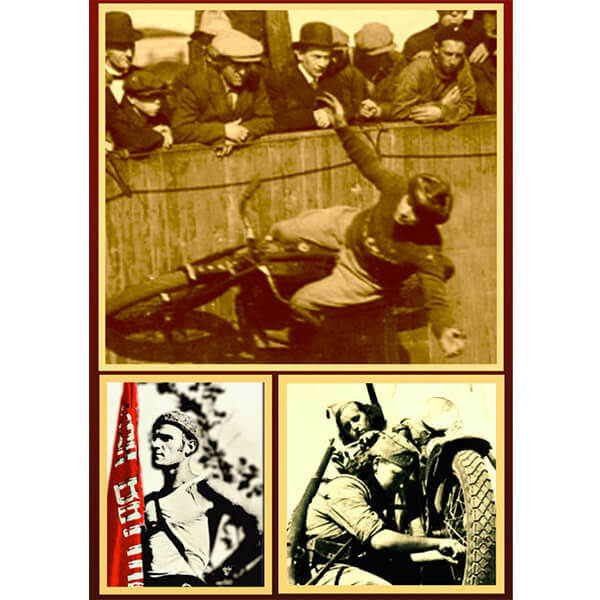 80 years ago, famous star of the speedway track Clem Beckett and poet Christopher Caudwell were killed together at the Battle of Jarama during the Spanish Civil War. 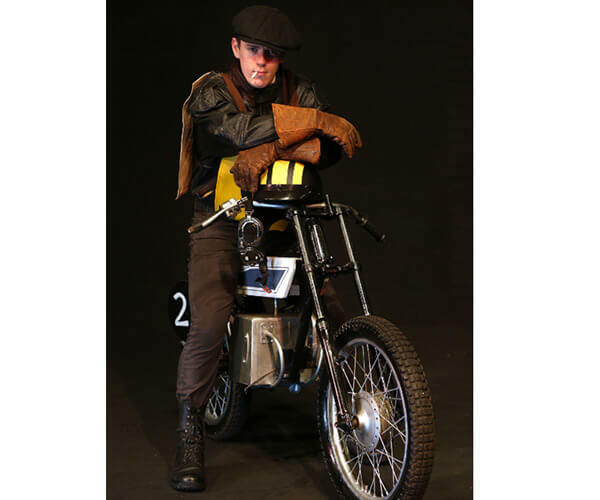 The critically acclaimed, Dare Devil Rides to Jarama, tells their story, through stirring song, poetry and compelling movement and dance. Coming to The Lantern Theatre from 14th – 19th November, this compelling play features musical direction from acclaimed folk singer John Kirkpatrick and has intrinsic links to Sheffield; Clem Beckett founded Owlerton Stadium was responsible for starting up the Sheffield Tigers Speedway team that still exists today.